The Orchard prioritizes efficiency and transparency in its proprietary technology. 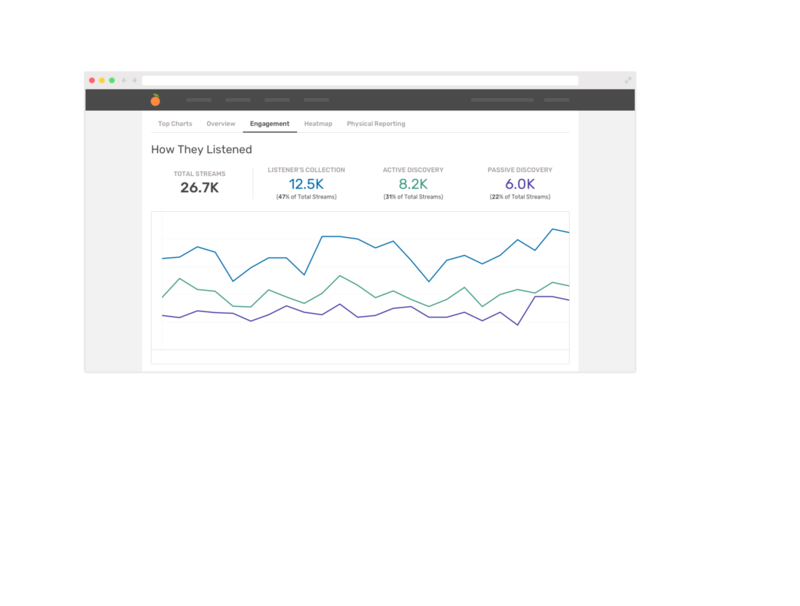 The Orchard Workstation offers robust content management, marketing and business intelligence tools to drive release strategy and provide real time insights. Interact with detailed breakdowns of release performance. The Orchard values transparency and flexibility. Create, upload, edit and oversee digital and physical products through the intuitive interface. Put the curated app selection to use. Send promos, monitor illegal links, hire certified professionals & more. Access full statement history and review each period in detail with multiple views and filters. Visualize how people are streaming your music. Monitor which tracks are being placed on playlists, measure performance of top placements and gain insight on how listeners are discovering your content. 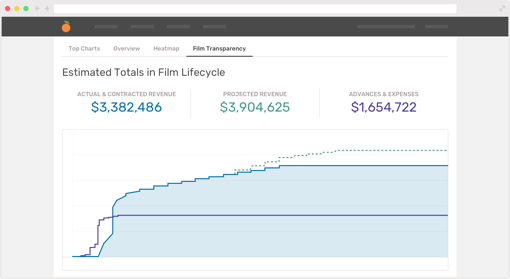 The industry’s first fully transparent dashboard for film analytics, The Orchard's Film Transparency product provides a contextualized look at revenues, expenses and projections for films. 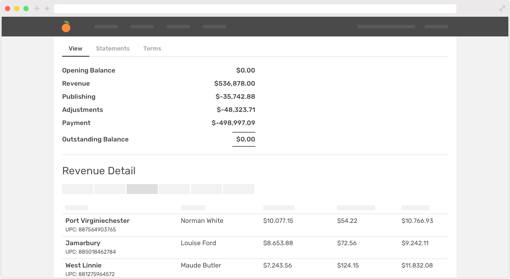 Access full statement history and customize views and exports for any given period in our interactive Accounting interface.